It might seem difficult to think about something called a “heat pump” being of practical use in the summer, but fear not – a heat pump can also cool your home! Not only that, it does so in an efficient manner and can save you money in energy costs. ENERGY STAR certified heat pumps have higher ratings for seasonal energy efficiency ratio (SEER), energy efficiency ratio (EER), and heating seasonal performance factor (HSPF) and use about 5% percent less energy than conventional new models. Most importantly though, it does a great job of keeping you comfortable in your home. Heat pumps, like traditional central air conditioning and furnaces, can be controlled with a thermostat. Having a thermostat that can auto change between heating and cooling is essential. New technology like Bryant Evolution Connex and Bryant Housewise allow Wi-Fi connections that allow you to manage your home’s temperature settings from anywhere, keeping you cool in the summer and warm in the winter. Some thermostats qualify for utility rebates , check with your utility provider. Normally, air-source heat pumps contain a second source of heat that help warm your home on days when the unit is unable to draw enough warmth from outdoor air. This is done using electric heat strips within the unit. Hybrid units combine an electric heat pump and a propane or gas furnace into one, providing a much more energy-efficient alternative. 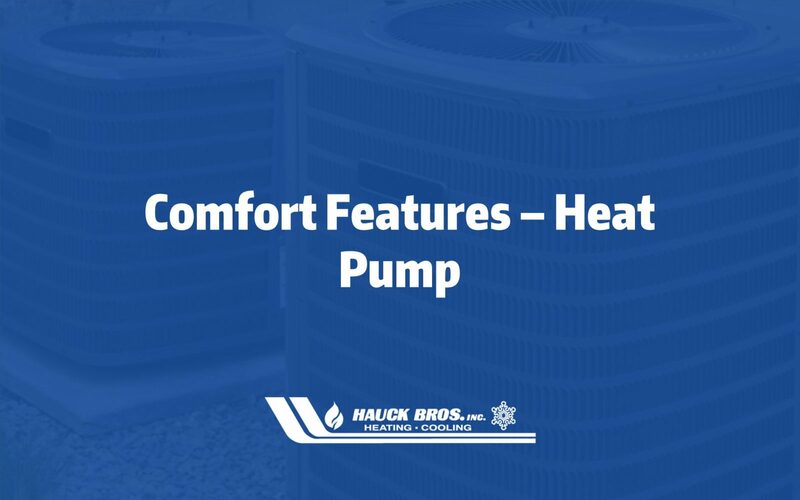 We’ve talked about variable fan motor speeds in this space previously, and an added benefit for comfort is a two-stage or variable speed heat pump. These units run with lower airflow, which reduces temperature swings as well as humidity in the space, making you more comfortable. The compressor will run longer, but at a lower speed, allowing the air to be treated more efficiently. Thinking about a heat pump? Schedule a free consultation with us today! In the Miami Valley, air source heat pumps can be a viable option for your heating and cooling needs. They use electricity and are much more efficient than resistance heating units like furnaces and baseboard heaters. High efficiency air source heat pumps can also dehumidify better than standard air conditioners, resulting in less energy use and more thermal comfort during the summer months. Like an air conditioner, air source heat pumps have the ability to transfer heat between the building and outside air. Air source heat pumps also have the ability to heat your building as well. Each Heat pump has refrigerant system, which is a compressor and two copper tube coils, one outside and one inside, and the outside coil, which is encased in aluminum fins. The refrigerant system extracts heat from the refrigerant as it condenses back to liquid for both heating and cooling with a reversing valve. The blower than moves that air though the building ductwork. When the thermostat is satisfied, the unit shuts off. 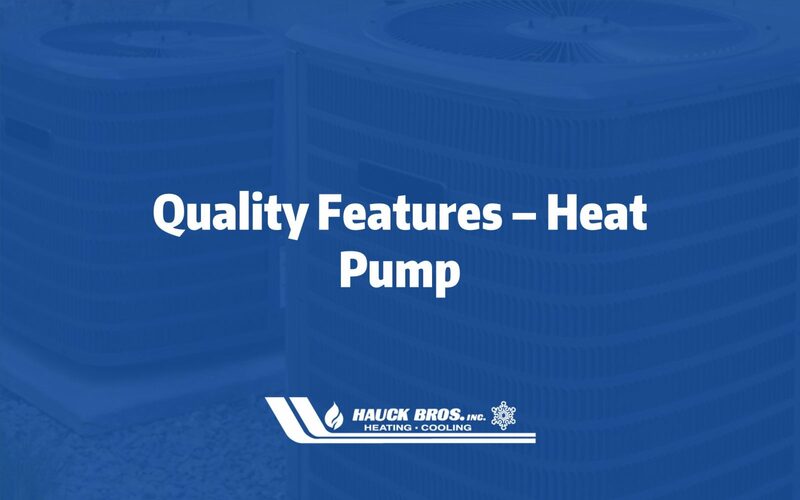 When heat pumps were first developed, they used a single speed compressor that only operated at full capacity, thus using more energy and causing it to wear out faster. Two-speed compressors allow operation at a lower level, which reduces wear and tear and can allow the heat pump to keep different rooms at different temperatures, provided a zone control system is installed. A single stage air source heat pump turns on when indoor temperatures exceed or are below the temperature setting on your thermostat. Once the temperature set on the thermostat is reached it turns off again. Single stage heat pumps always operate at 100% capacity. More efficient than single stage units, two stage heat pumps vary their output between two levels: high and low. Ideally, the low stage would satisfy the thermostat most of the time. When necessary, the high stage would turn on. This helps eliminate temperature swings and helps to dehumidify the air, making you feel more comfortable for longer periods of time. Variable speed air conditioners precisely control the airflow throughout your home in order to maintain the highest level of comfort. This allows the air conditioner to run continuously, while consuming far less electricity than a single stage air conditioner. The constant airflow has some key benefits: maximum air filtration, dehumidification, minimum cold spots and quieter operation. Heat pumps can be quiet, with models available up to 58 DB. 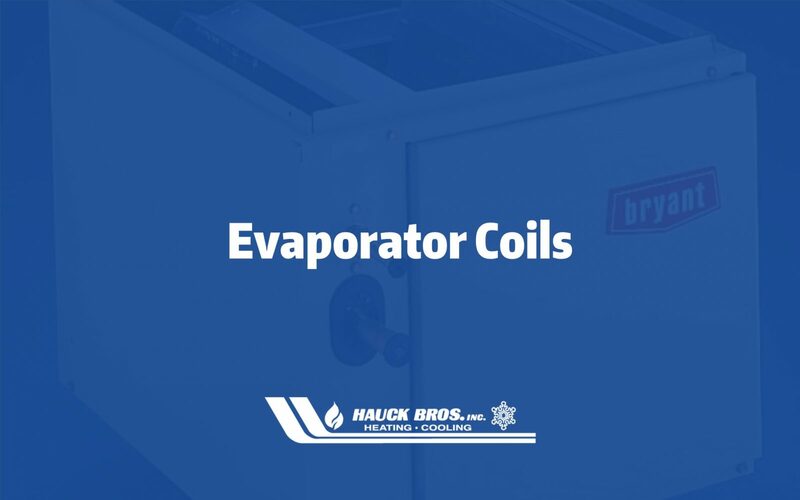 Two stage and Variable speed units with a humidifier help to humidify the air more efficiently during heating cycles and also dehumidify air more efficiently as well during cooling cycles. Used with an back up furnace, heat pumps can ensure your year round comfort and energy efficiency. The type of fan motor can also impact energy savings and air comfort. A dual-speed or variable-speed motor reduces noise from the blower always running at full speed, and it also keeps air moving comfortably. Looking for even bigger savings down the road? Geothermal heat pumps use the environment around them to transfer heat between the ground (or a nearby water source) and your house. Since ground and water temperatures remain more constant than air temperatures, the cost to operate these is much lower and can reduce energy use by as much as 50%. Which heat pump is the right one for your home? Contact our experts today!